If you are looking for a book to give as a gift for a special occasion to a child, this is the perfect choice. This book brings together approximately two dozen of the most beloved of the classic Grimm fairy tales, including all the classics, such as Cinderella, Snow White, Sleeping Beauty, and Hansel and Gretel. It also includes a selection of artwork by some of the most famous illustrators from the 1850s to the 1950s. 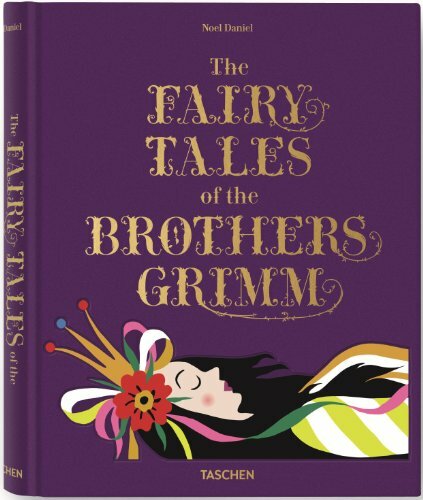 For adults and children alike, this collection brings to life the magic of fairy tales and their illustrations. Brothers Jacob (1785–1863) and Wilhelm Grimm (1786–1859) were German academics and linguists who spent years collecting popular fairy tales and folk tales such as Cinderella, Snow White, and Rapunzel. Their resulting compilation of over 200 stories is one of the most famous collections of tales in the world.